Q. A client with type 1 diabetes must undergo bowel resection in the morning. How should the nurse proceed while caring for him on the morning of surgery? A. Administer half of the client's typical morning insulin dose as ordered. B. Administer an oral antidiabetic agent as ordered. C. Administer an I.V. insulin infusion as ordered. D. Administer the client's normal daily dose of insulin as ordered. 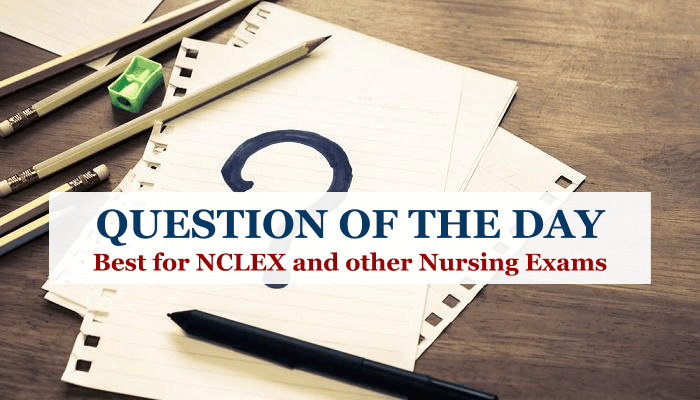 Explanation: If the nurse administers the client's normal daily dose of insulin while he's on nothing-by-mouth status before surgery, he'll experience hypoglycemia. 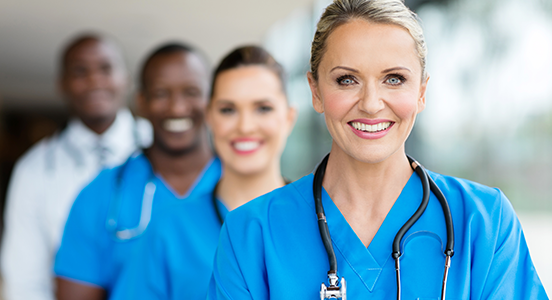 Therefore, the nurse should administer half the daily insulin dose as ordered. Oral antidiabetic agents aren't effective for type 1 diabetes. I.V. insulin infusions aren't necessary to manage blood glucose levels in clients undergoing routine surgery.